Turn your photos into art ! 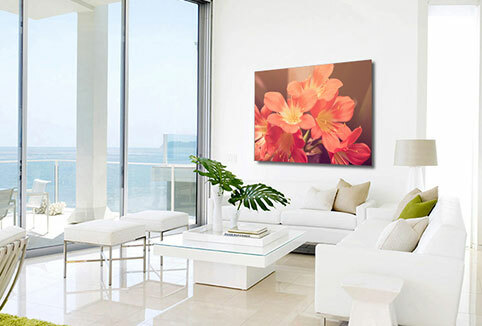 When you want to create extraordinary canvas prints, no place is faster and easier than Canvas Creator! Your favorite photos go straight from your desktop to a prized spot on your wall at home in days! They love our easy to use design tool, high quality canvas pictures, competitive pricing, lightning quick shipping, and our dedicated customer service. 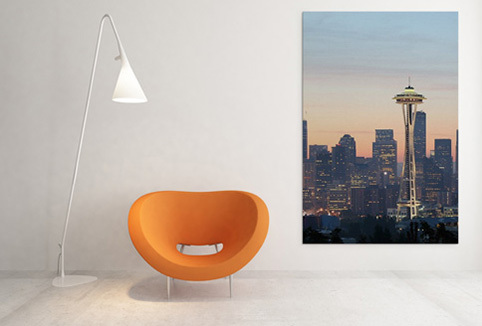 Show off your favorite digital photos in a big way by giving canvas prints as gifts to family and friends! 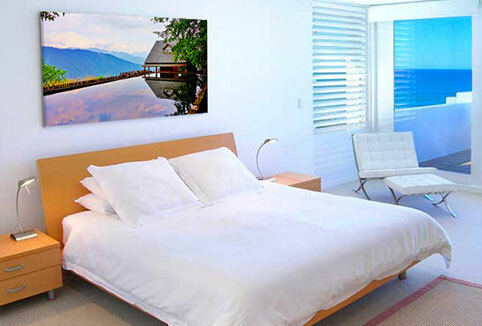 At Canvas Creator you can turn every memorable moment, stunning scenic snapshot, family portrait, and more into beautiful canvas pictures that anyone would proudly to hang in their homes or offices. Create a fantastic gift today! 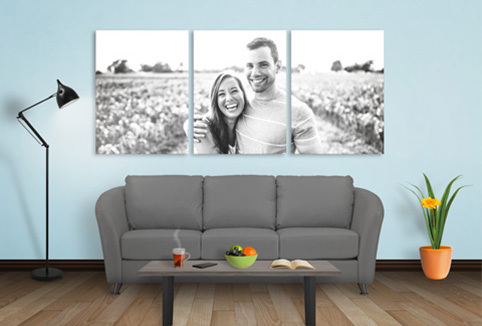 Choose the style of canvas you want, (Single, Multi, or Collage); pick the orientation and size; upload your images; preview your design; and place your order. It’s that simple! Copyright © 2019-2020 CanvasCreator. All rights reserved.